The Odyssey Mentoring Program was founded on the belief that Columbia College students and alumni want to support one another, share stories and encourage one another’s success, thus creating a strong and tight-knit community. The College has more than 50,000 alumni working in myriad careers and around the country. OMP makes it possible for community members to connect in a variety of ways, from an email exchange to in-person meetings and small group gatherings. Alumni can use the community to network and make connections. Students and young alumni, in particular, can use the community to get answers to questions, discuss challenges or opportunities, and exchange stories about the Columbia experience. Why Odyssey? It’s a major work all Columbia College students read in the Core Curriculum and features the character Mentor (the goddess Athena in disguise, who advises Odysseus’ son, Telemachus, while his father is in Troy). 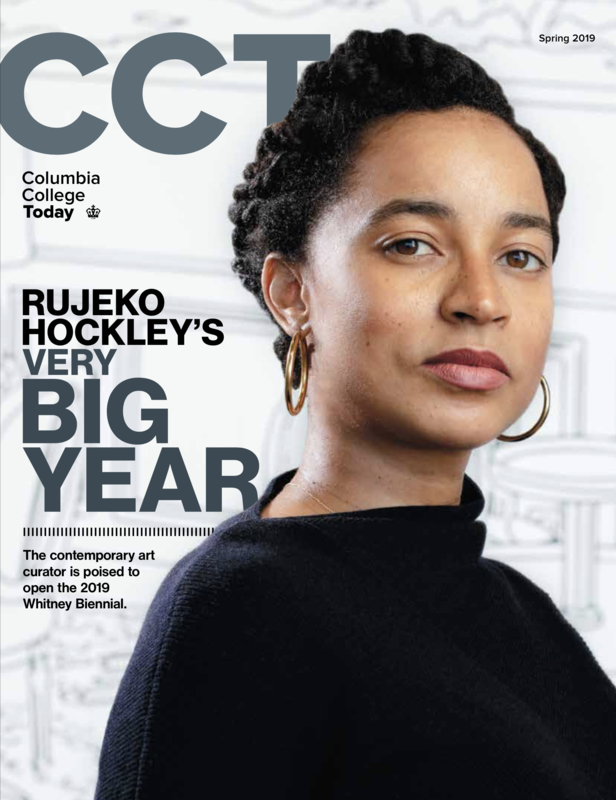 It also symbolizes the journey of students, young alumni and all of us as we chart our way on unpredictable yet exciting paths forward, with Columbia College at our back. Wondering how much time it takes to be a mentor? Or why no one has contacted you yet? Consult our quick guide of frequently asked questions. The Odyssey Mentoring Program is designed to be flexible to fit a variety of needs among our students and alumni. In other words, there is no specific time commitment involved to be a part of mentoring at Columbia College.